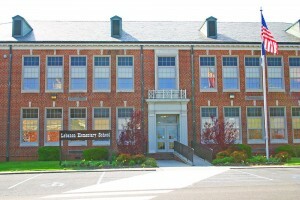 Public education for kindergarten through grade 12 children in Lebanon is provided through the Russell County Public Schools. 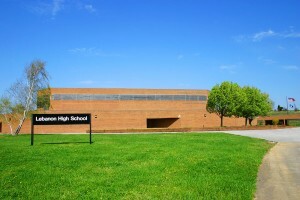 The school system, which serves approximately 4,200 students, maintains a strong partnership program with business and industry, provides interactive distance learning, an alternative school, a comprehensive adult education program, psycho-educational services and is committed to meeting Virginia State Standards of Learning at all levels. 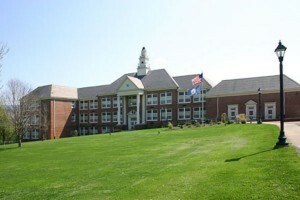 Southwest Virginia Community College, Old Dominion University, King University and the University of Virginia's College at Wise also have locations and educational opportunities in Russell County. 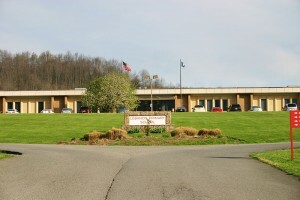 The Southwest Virginia Technology Development Center in Lebanon is operated by the University of Virginia’s College at Wise and provides workforce development programs for local business and industry. 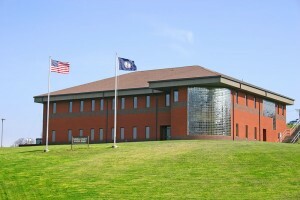 The facility also houses a satellite office for Southwest Virginia Community College. 53 George Ben Whited Dr.